Boers & Co has been creating technical solutions since 1895. With more than 100 years of knowledge and experience, we supply the very best quality. Boers & Co controls the entire chain of production, including the logistical processes. As we are continuously developing, we expect that our clients and suppliers aim for quality with the same passion. With the best possible result as our common purpose. At Boers & Co, reliability is paramount. With more than 100 years of knowledge and experience, we are able to supply the very best quality. This means that Boers & Co makes exclusive use of the most appropriate materials and processes and that the products supplied meet your expectations. We call this: “good in one go”. In order to be a reliable partner, Boers & Co builds up exclusive and long relationships with clients and suppliers. Those business relations who wish to grow together with us are the ones who have our loyalty. 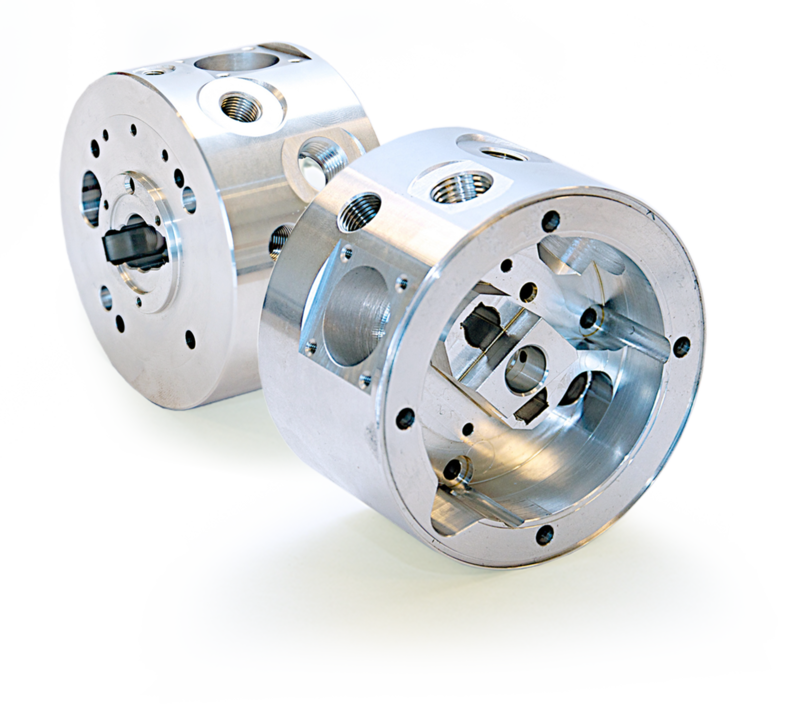 This allows us to work as efficiently as possible and to fabricate products in series. In the long run, pursuing continuity together benefits all parties. Boers & Co creates high-quality products in large and small series. 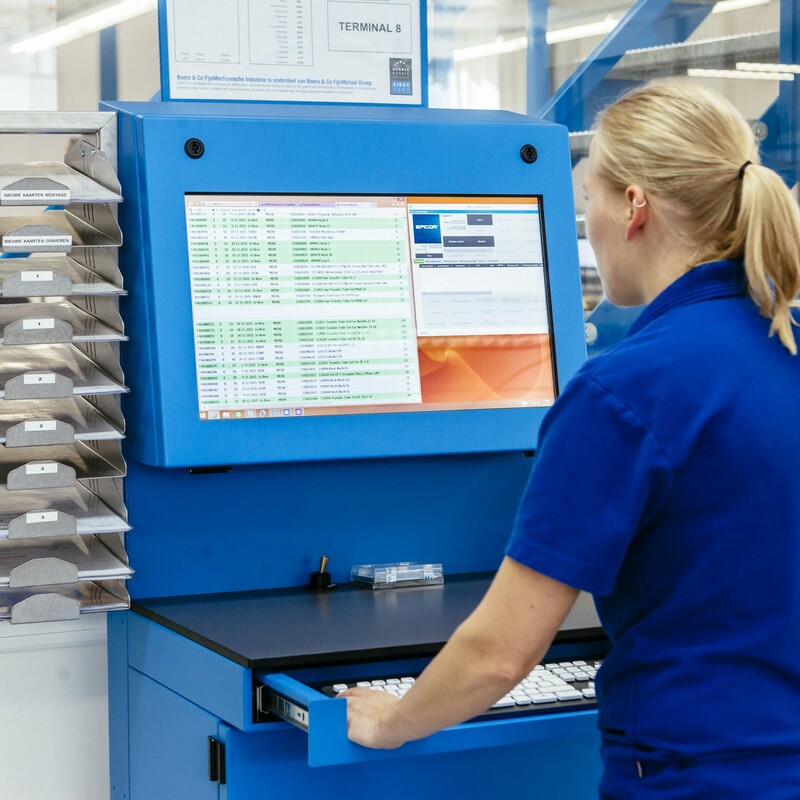 If so required, we keep your products in inventory so that we can deliver very rapidly. 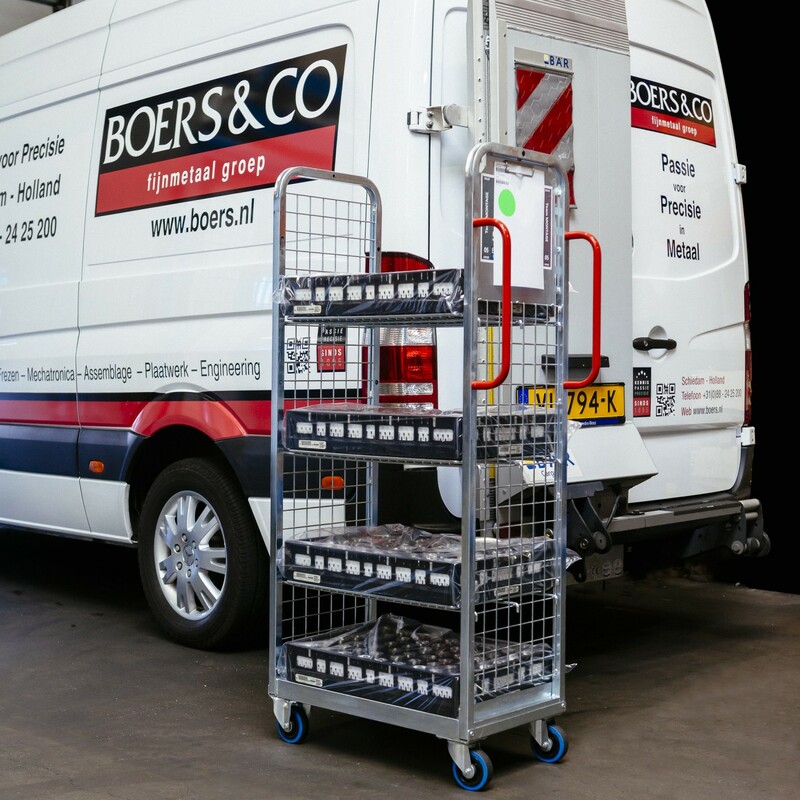 To complete the supply chain, Boers & Co offers such logistical solutions as framework agreements, Vendor-Managed Inventory (VMI) and Kanban systems. In the long run, pursuing continuity together benefits all parties. By producing high-quality products, working together with reliable partners and by providing logistical solutions, Boers & Co unburdens you completely. Boers & Co has control over the entire chain of production. 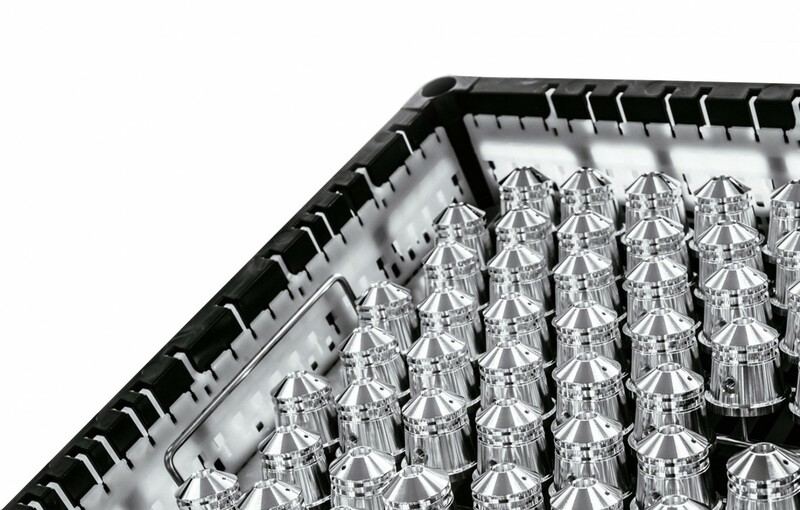 For the post-processing of products, such as anodising and painting, Boers & Co collaborates with multiple suppliers, selected for their quality. 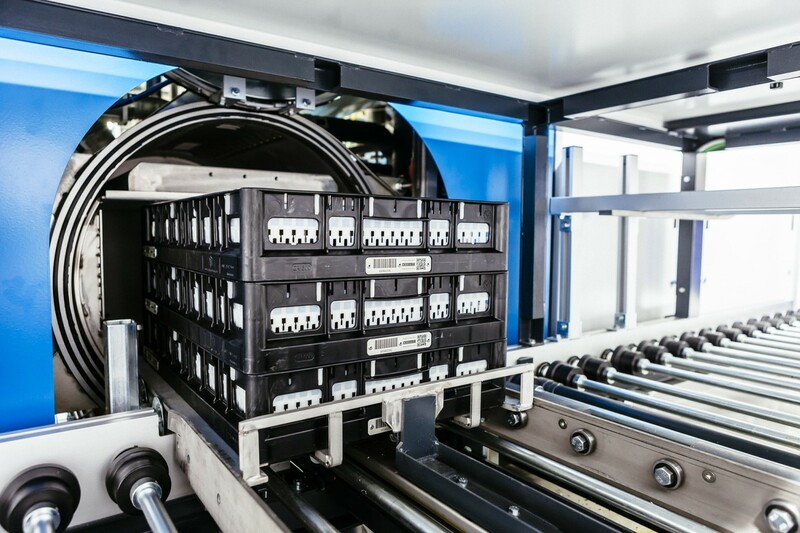 We also have a completely automatic cleaning installation with a connected cleanroom packaging area and our own transport service. Our production chain is set up to be Lean, allowing us to fabricate and supply the products with as little handling as possible. For this purpose, Boers & Co has developed the so-called TechRacks, in which the products are stored. These TechRacks can stand up to the conditions in the cleaning installation and are delivered along with the products to our clients and suppliers. In this manner, the logistical processes can be continued as efficiently as possible. constant development. from TECHNOLOGICAL INNOVATION to EFFICIENT PRODUCTION. BOERS & CO IS ALWAYS IN progress. As a global supplier, Boers & Co has appropriate packaging facilities in-house. Furthermore, we have our own transport service with which the products are transported between Boers & Co and our local suppliers and clients. After all, our own drivers know better than anyone how important and costly the products are. Boers & Co goes to work carefully with a passion for precision. We can make anything from solid or plate materials. 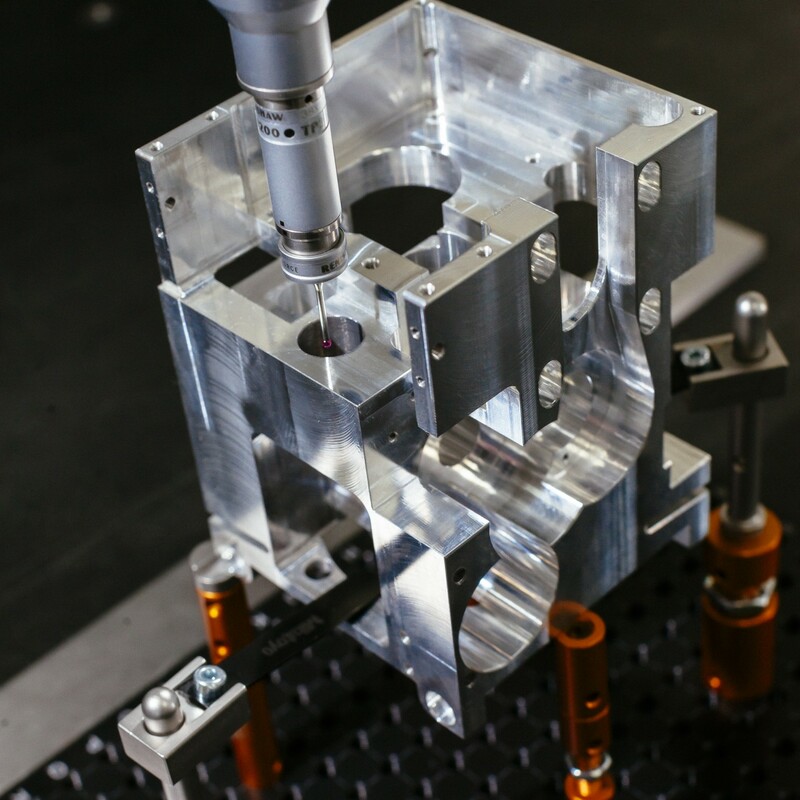 From minuscule holes to man-size housings and from complex edges to complicated assemblies. The details of our components and products are at an unparalleled level. Boers & Co’s added value is that we produce these technological solutions in series. 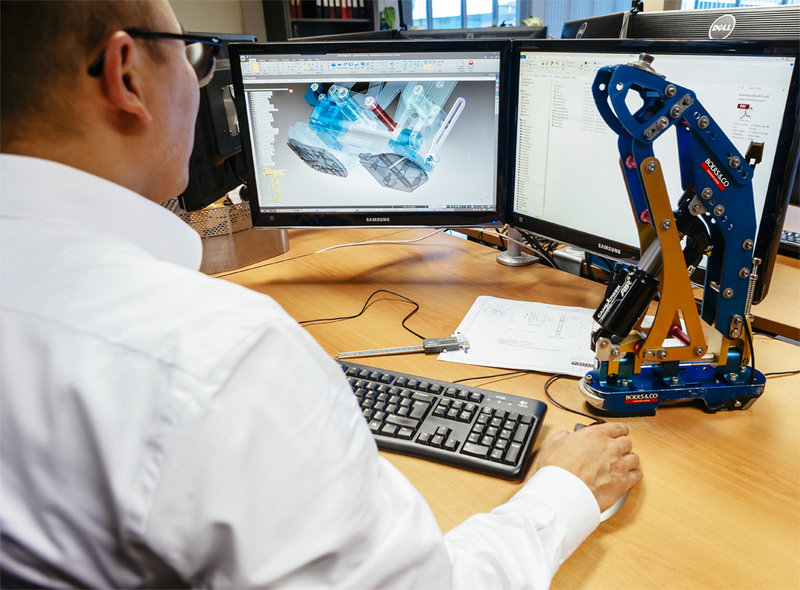 This defines our passion and our challenge: creating the most complicated components and products in series, such that every single item is of a particularly high quality. We have an up to date quality system which is audited periodically by external certification bodies and meets the latest standards. Our quality policy is available as well as our ISO certificates. We are ISO 9001, ISO 14001 and ISO 13485 as contract supplier for medical devices certified. Questions to QA@boers.nl or ask your Boers & Co contact. At Boers & Co, we are glad to share our knowledge and experience with our clients and our suppliers. We work transparently and are open about our processes. For example, all our business relations get their own login in order to follow the processes. We also challenge our suppliers to add their knowledge specifically to your product. Boers & Co wants to take its processes continuously to the next level and we enjoy working on this together with our business relations. Boers & Co has two in-house senior engineers. This enables us to cooperate actively in engineering projects; we can perform a contracted project in its entirety. Our engineers have considerably broad experience and work daily with extremely disparate solutions at the Boers & Co companies. We share our ideas directly and actively with our business relations. And with Boers & Co’s production resources and capabilities in mind, our engineers always come up with good functional and technical designs. In other words: Boers & Co can create your design in as effective and efficient a manner as possible. So we can unburden you, the client, completely in the area of engineering as well. 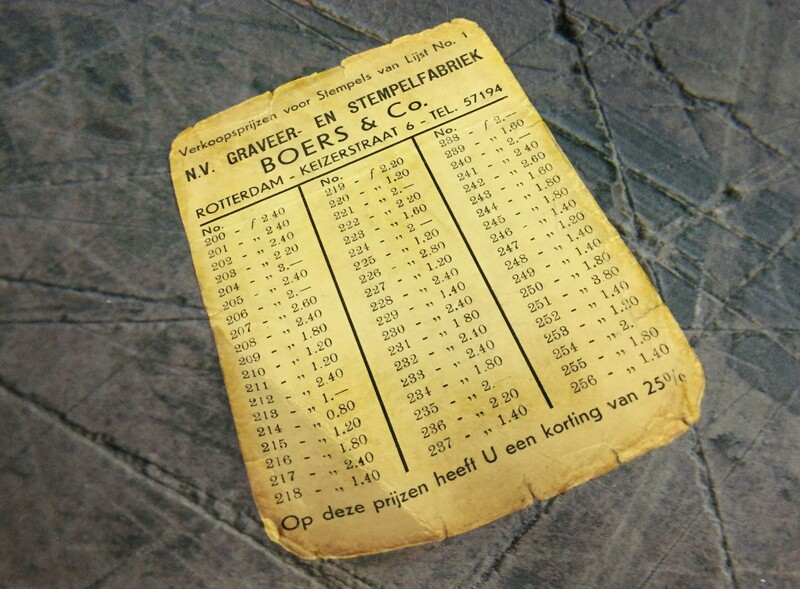 On 14 May 1940, Boers & Co was hit during the bombardment of Rotterdam. The company was decimated. The heat of the fire even melted the coins in the safe together. 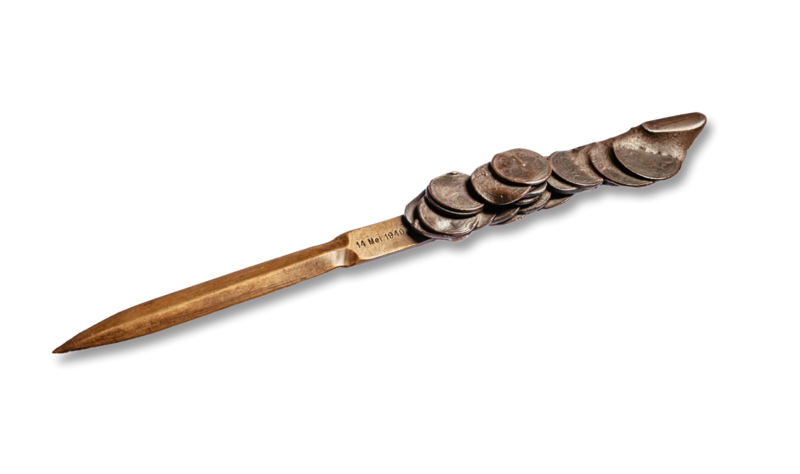 The employees at that time fashioned a letter opener from this metal and presented it to the director, Mr Boers, along with the message: “we’re going to rebuild this company together and this is the very first tool!” Since then, the letter opener has been handed down from director to director and it stands as a proud symbol of the Boers & Co focus on the future and our joint will to grow. Boers & Co was established in 1895 as the Boers & Co Graveer- en Stempelinrichtingen (engraving and stamping) in Rotterdam and has more than 100 years of experience and knowledge in-house. Two remarkable features are our focus on the future and our joint will to grow. For this reason, Boers & Co considers it important that each employee feels the responsibility for making the very best product. We take all of our colleagues seriously and provide continuous training. By creating as efficient a work environment as possible, we increase our employees’ satisfaction, involvement and pleasure in the work. Thinks about and loves technology in the broadest sense of the word - and did so as a kid. Has the passion to do everything “just that little bit” better and considers it a challenge to work on the best possible solutions together with colleagues. In addition to mechanical technologies, is particularly involved with guiding all the processes associated with this. Anything involving sound, images and “practical” functionality - with or without a power cord - captures his interest. Can be found on the sidelines of the football pitch, hockey field or tennis court during the weekend watching his kids play. Loves socialising and pleasure, whether or not combined with good food and drink. His passion for precision mechanical technologies is what drives him. Both the design and the creation and assembly of components continue to fascinate him. Due to his business administration background, he works continually to optimize processes together with colleagues. His philosophy in life is to always presume positive energy and possibilities. During his free time, he is active in sports and photography and is also passionate about music and cars. ISO 9001:2015 Something to be proud of!